Solid features LED pendants in solid oak and walnut. 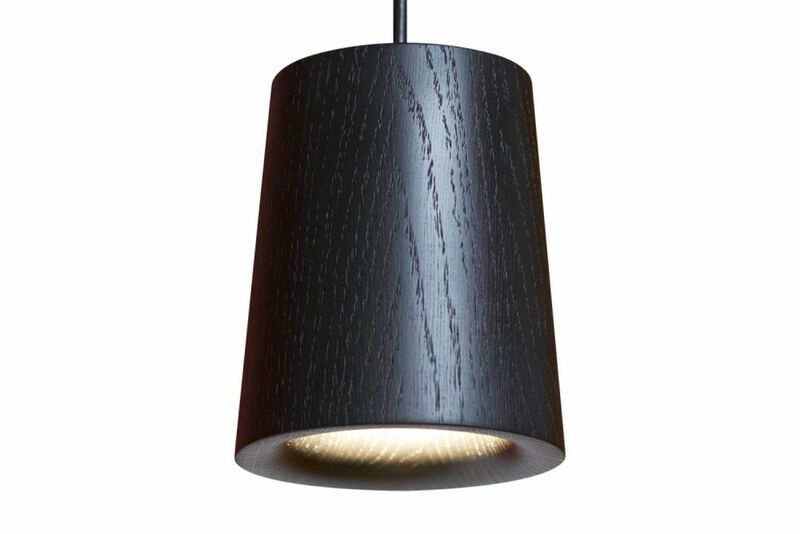 A pure conical form, crafted from European oak, lacquered matt. The rounded inner edge at the shade base is a design signature of the Solid collection.